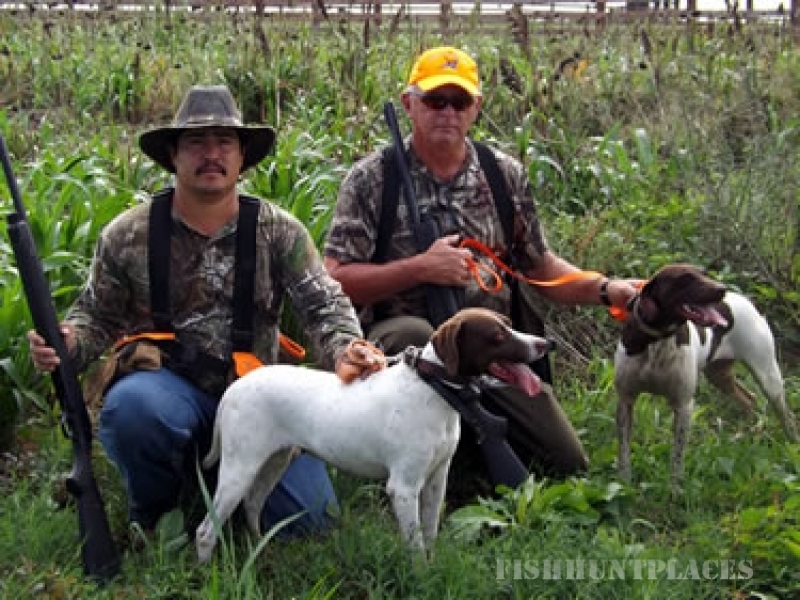 A working cattle ranch and family farm with high rolling grass pastures, cold clear creeks, hardwood bottoms, and fertile grain croplands are responsible for the bountiful game found in the Pearl River Valley and on Running Creek. 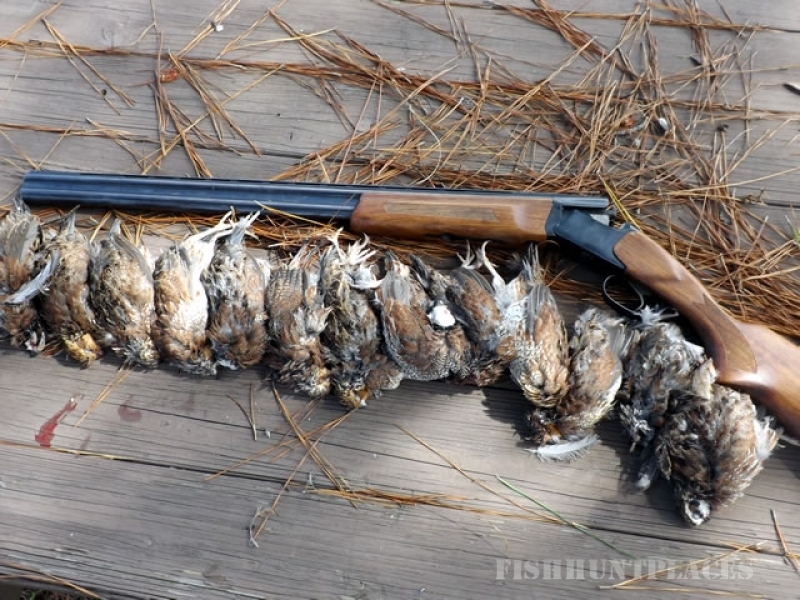 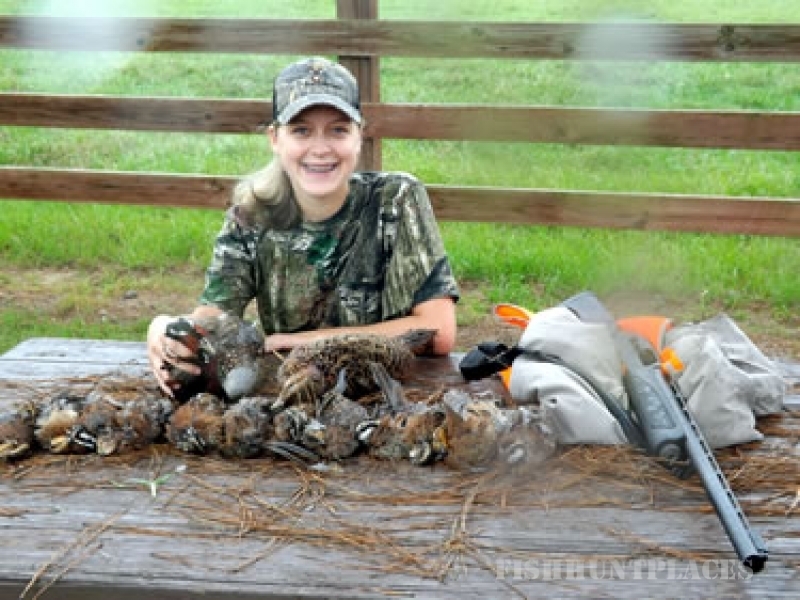 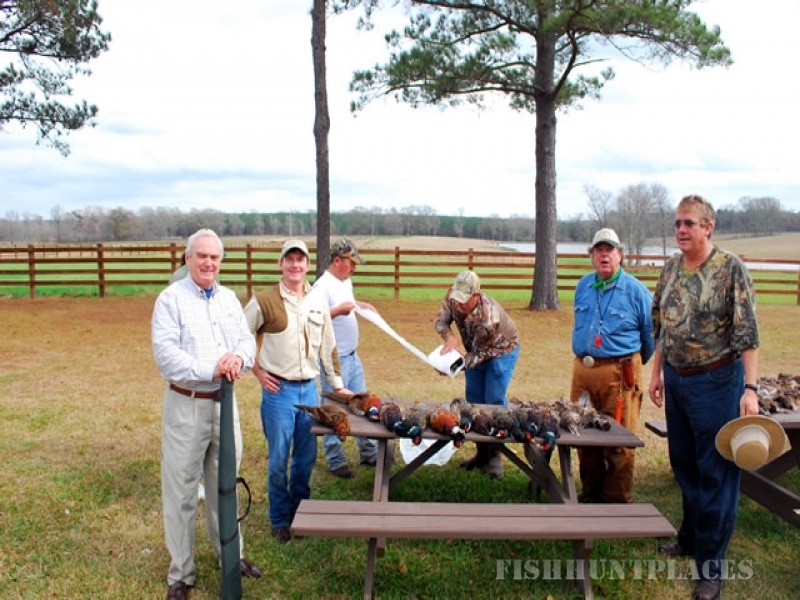 Located 85 miles north of New Orleans, 58 miles northwest of Gulfport, Mississippi, and 50 miles south of Hattiesburg, Mississippi, this 1200 acre ranch is home to ever-increasing wild quail coveys, pheasant and dove, making this a deep Southern Mississippi Mecca for the historic, Old South tradition of bird hunting. 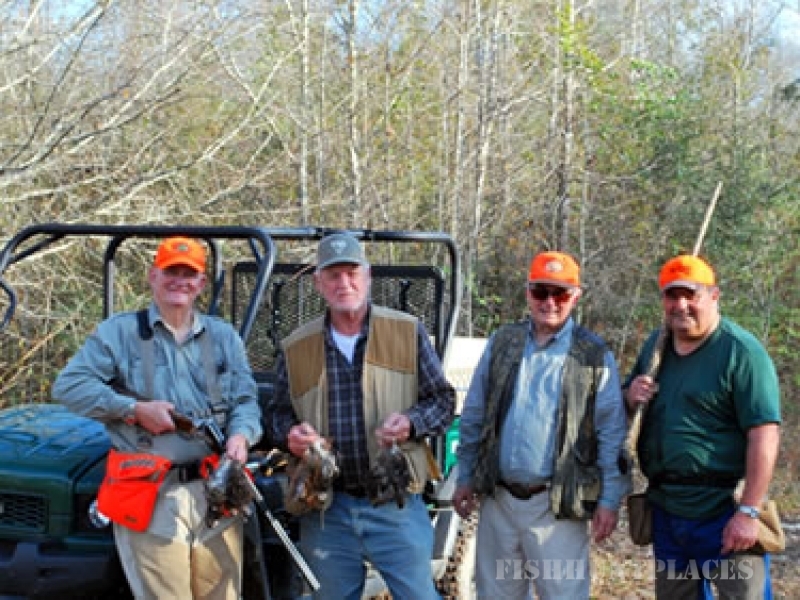 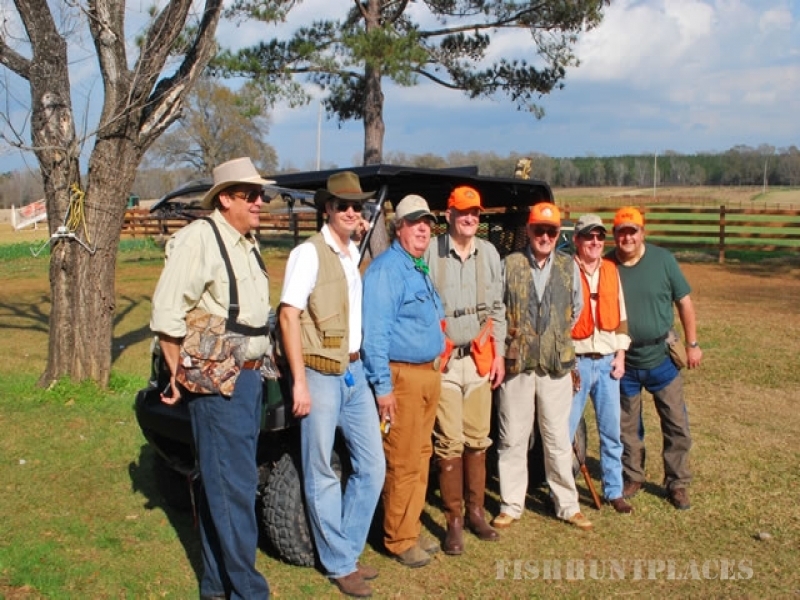 This game producing habitat along with the owner's prized German Shorthair bird dogs, the experienced hunting guides, accommodating ranch staff, Western ranch lodges, and down home Southern cooking, make this sporting experience a recipe for a one-of-a-kind fall and winter bird hunting gathering in rural Southern Mississippi.